Kirschenhofer Maschinen developed a production control and quality assurance system for Britax Römer using Turck's RFID tags and TBEN-S-Ethernet multiprotocol modules in conjunction with Labview – entirely without the need for a PLC. Tag-based system saves PLC and money! How the Industry 4.0 philosophy can be implemented in specific projects was recently demonstrated by Kirschenhofer Maschinen GmbH in a project for Britax Römer Kindersicherheit GmbH. 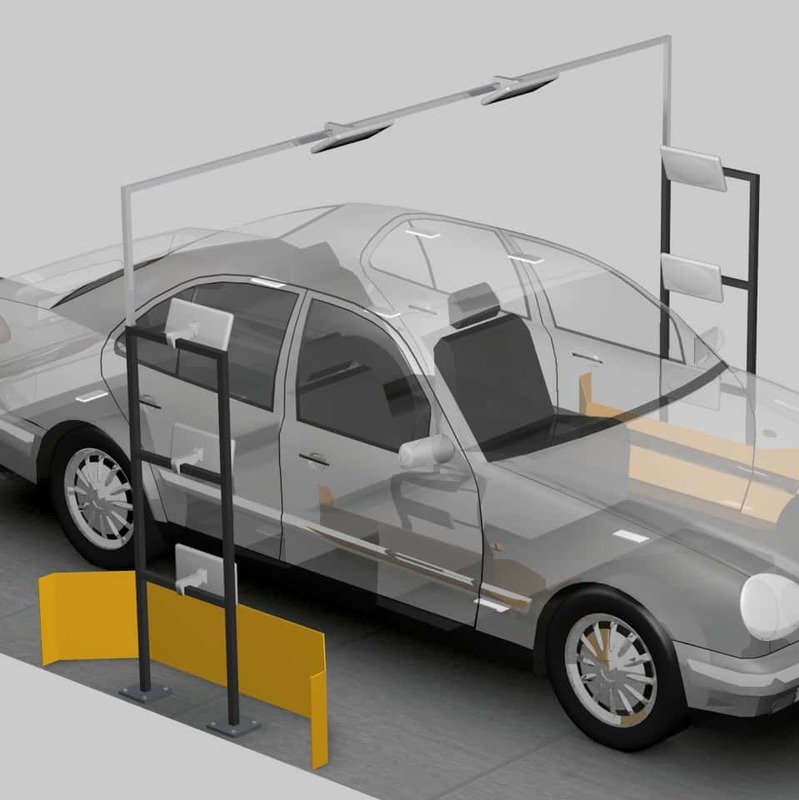 Kirschenhofer implemented a tracking system for child seats without any kind of higher-level controllers or central databases and using an RFID tag on the product as the data pool. This tag contains the sequence of the assembly stations and documents all production steps. This ensures quality and makes it possible to later identify the product quickly and easily even in its packaging – at any location and without any access to a database. 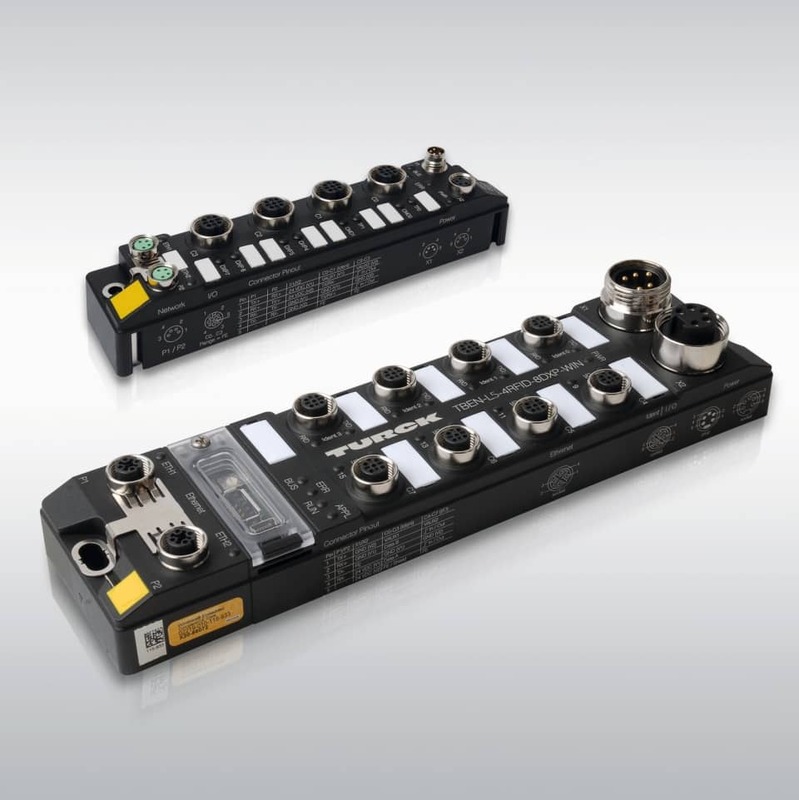 The successful project is based on the connection Kirschenhofer implemented from Turck's TBEN-S multiprotocol RFID I/O modules to the Labview system development software from National Instruments. Anyone who has ever had to fit a child safety seat in a car appreciates what a blessing the Isofix standards are. Two clicks and the seat is reliably fixed in any car provided with the Isofix fixing points. The idea: The seat has two permanently fixed anchors via which it can be clipped into the Isofix anchor points of the vehicle. The Isofix connector simplifies the construction of the seat and thus increases safety. This godsend for parents is down to a collaboration between child seat manufacturer Britax Römer and VW, who jointly brought the standard into being. Since then it has become an international requirement for private cars and child seats. Customers and manufacturers pay special attention to the safety of products for the safeguarding and protection of children, such as bicycle seats, helmets, prams or car seats. Production faults cannot be tolerated here and must be ruled out as far as this is possible. This is often out of the control of the manufacturers, particularly if suppliers deliver faulty components. The second priority is therefore to ensure that product recalls are carried out quickly and smoothly. Before building its production line for the Advansafix IV child seat, Britax Römer consulted Kirschenhofer Maschinen GmbH, the automation specialists and special machine builders. Both companies are located near Ulm, only a few minutes drive away from each other. The collaboration was therefore also close in the literal sense of the word. The representatives responsible on both sides soon had a similar picture about how the safety of the largely manual production of the new series of child seats could be automatically ensured. The control of the system was to be based on Labview, one of the most widely used system development software environments for testing, instrumentation and control applications, and RFID tags used for the data pool. The benefit: Britax Römer makes savings on major production conversions and infrastructure investments. The production process for the Advansafix IV consists of 16 individual steps. One feature has to be checked at each of these steps. This starts with the construction of the base of the seat and ends with the packaging of the seat in a cardboard box. Each successful production step has to be documented as “okay” (OK). If a station is missed or cannot be completed successfully, this feature is marked as “not okay” (NOK). Nico Dreher, the process engineer at Britax Römer responsible for the project, wanted a system that also allowed mobile use, in order to simplify the identification of seats at dealers. Kirschenhofer developed a completely new system approach that could meet both demands: process control using an RFID system that stores all the data on the tag on the product. This does not initially sound spectacular but this form of production tracking system has never been implemented before. Tracking systems normally only use the ID of the tag and save the associated production data in a database, which can be accessed from all relevant process points. 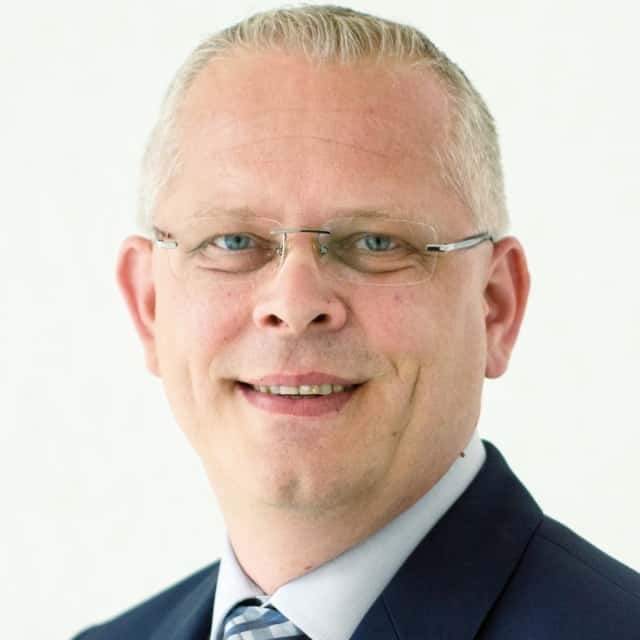 However, Kirschenhofer wanted to save its customers from this type of server infrastructure – after all, every dealer should also be able to access the database. A decentralized system without a permanent data link and without a PLC has its advantages: firstly, the mobility and independence provided, and secondly the lower costs. The limited storage capacity of the tags is one small restriction. Only the relevant information and features could be stored. Once the general outline was ready, the five key positions of the 16-stage production line had to be implemented in a pilot system as proof of concept. The tag is pasted into the base plate of the subsequent seat at the first station. An RFID read/write head checks that it is seated correctly by reading the freshly pasted in tag and writing it with the process image. A robot testing cell was chosen as the second station. This carries out a visual examination for the 16 production features on the largely finished seat. If seat variants have to be implemented later, the test robot could select an alternative test run with other features via the tag on the seat. The third station checks the Isofix function. Before the finished seat is packed, the fourth station checks whether all previous process steps were documented as OK on the tag. The fifth station is the rework station, on which the seats marked with NOK are reworked. The entire process is stored on the RFID tag. There is only one approved order of production steps. The system ensures that the correct sequence is observed by setting OK after the assembly process has been successfully completed at each of the four stations. Station 2 can thus only follow after station 1 (pasting in the tag). The check whether the step at the previous station 1 was successfully completed on the current seat is carried out at station 2. Only then is the process continued. Kirschenhofer found the right tag for this at Turck. As the tag had to be pasted directly in the seat, it could not be too big. It also had to be relatively cheap as it would stay on the product. 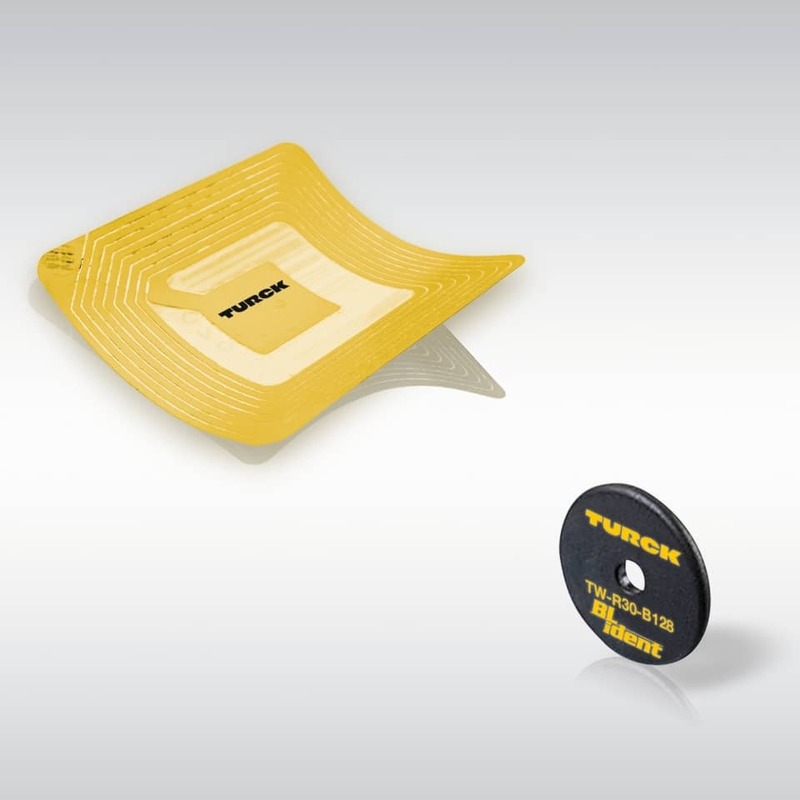 Turck could offer the TW-L36-18-F-B320 smart label as a tag that met all the requirements. With 320 bytes, the thumbnail sized label even offers more memory than the minimum amount required and could therefore implement enhancements of the later system if any set measuring ranges or more stations had to be added. No PLCs are required for these kinds of tracking and testing systems. The processes are not time critical and could also be recorded with conventional office hardware. However, the interfaces in this case are often the problem. 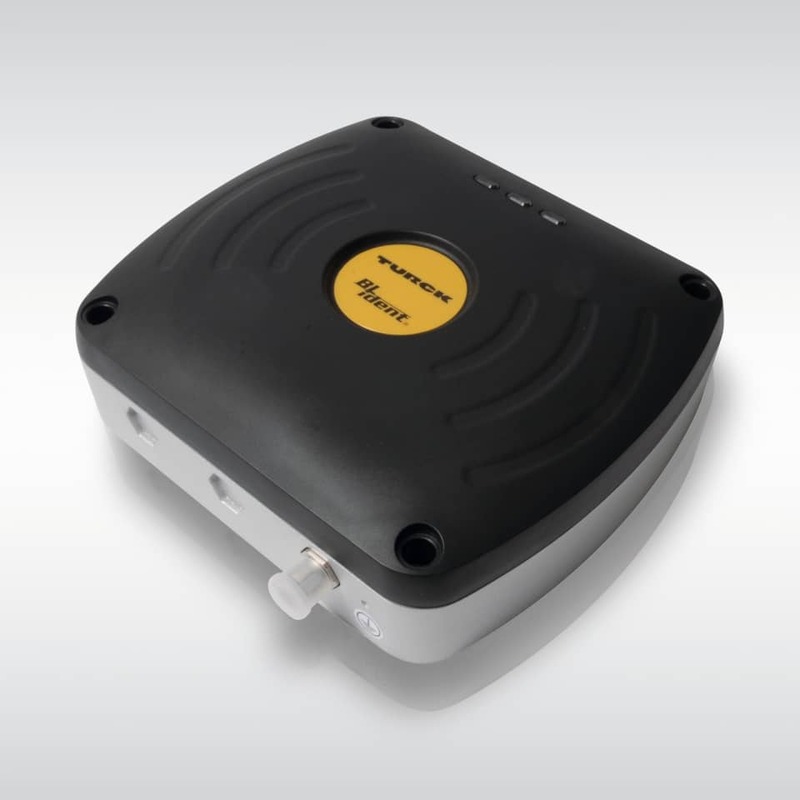 RFID interfaces are normally designed for connecting to industrial Ethernet networks and cannot therefore easily communicate with PC applications or mobile terminal devices. 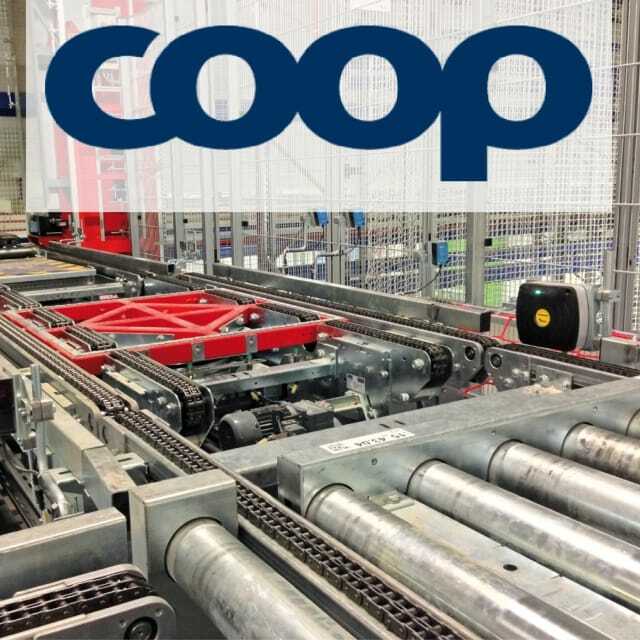 Craig Craill, managing partner and PLC programmer at Kirschenhofer, looked for a solution that enabled the operation of the RFID system without the use of a PLC. The rework station was the crucial point. The operator here sees all the necessary information on a tablet PC. It shows which feature is faulty and shows in an image the reference state of assembly in the final system. This system is based on standard software so that Britax can incorporate images and texts without any further integration costs. Kirschenhofer uses Labview at the rework station. 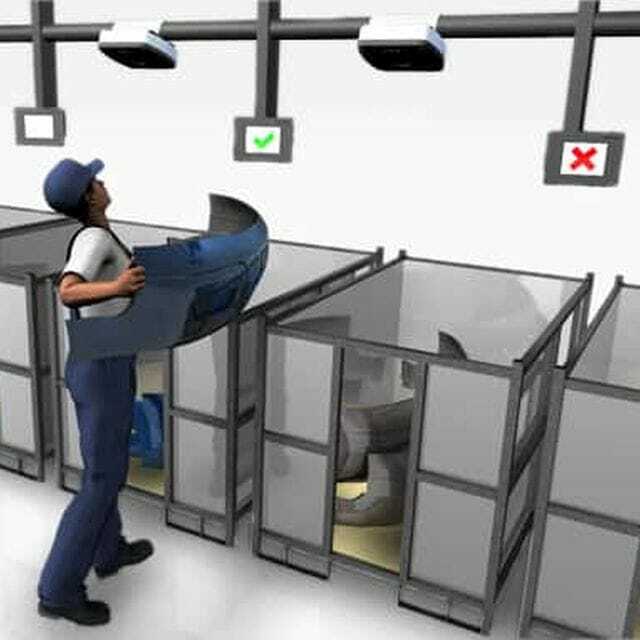 As the software did not, however, have any connection to the RFID system, a solution had to be found. 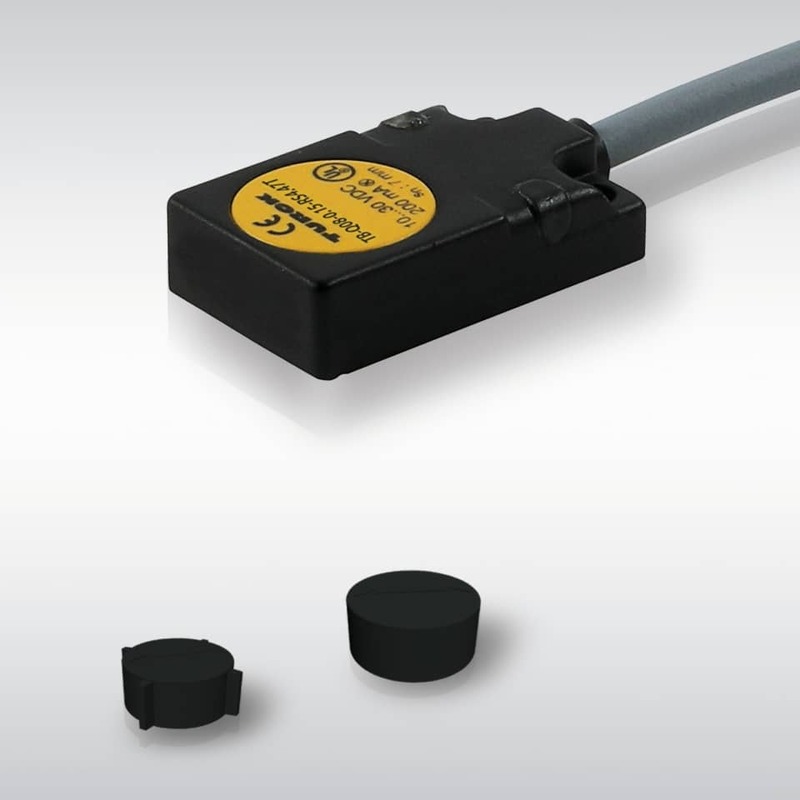 Kirschenhofer chose compact TBEN-S-RFID interfaces for the Britax Römer system and different read/write heads from Turck, depending on the station. The TBEN-S module can output the RFID data of the read/write heads pre-filtered via Profinet, Ethernet/IP or Modbus TCP to higher-level systems, which are normally controllers. Craill decided to program a direct interface between Labview and Ethernet/IP in order to avoid the indirect route via a controller. The program also places accordingly high value on the potential of the interface between Ethernet/IP and Labview, as the software is virtually the industry standard for test rigs. Craig Craill and his colleagues at Kirschenhofer dug through a total of 900 manual pages over several months, immersed themselves in the Ethernet/IP codes and worked out a device description file for Labview, which is similar to a driver. The previous experience with the pilot system confirms the trouble-free operation of the interface and provides Kirschenhofer with the freedom for subsequent projects. Another benefit of the system is the fact that Britax Römer itself can define additional features, add them to the tag and have them checked. The system is so open that it can be expanded without any programming knowledge. The employees of the seat manufacturer can also adapt it for extended production processes, the production of a different seat variant or even a different product. The test robot is still controlled by a PLC in the current expansion stage. Craill can also imagine working without a PLC here. However, the project is not only outstanding in terms of costs. The processes involved, particularly the rework, are more efficient today and safer. “Previously it was necessary after the test to record in writing what the fault was on the product or check each feature at the rework station oneself. Today, we place the seat in the station and see on the display which feature is defective. This is a considerable benefit because it is faster and safer than before,” says an impressed Dreher of the solution. Kirschenhofer selected for the rework station the elongated TNLR-Q80L400 read/write head, because no fixed anchor points are provided for the seat and the read/write head has to cover a larger range. 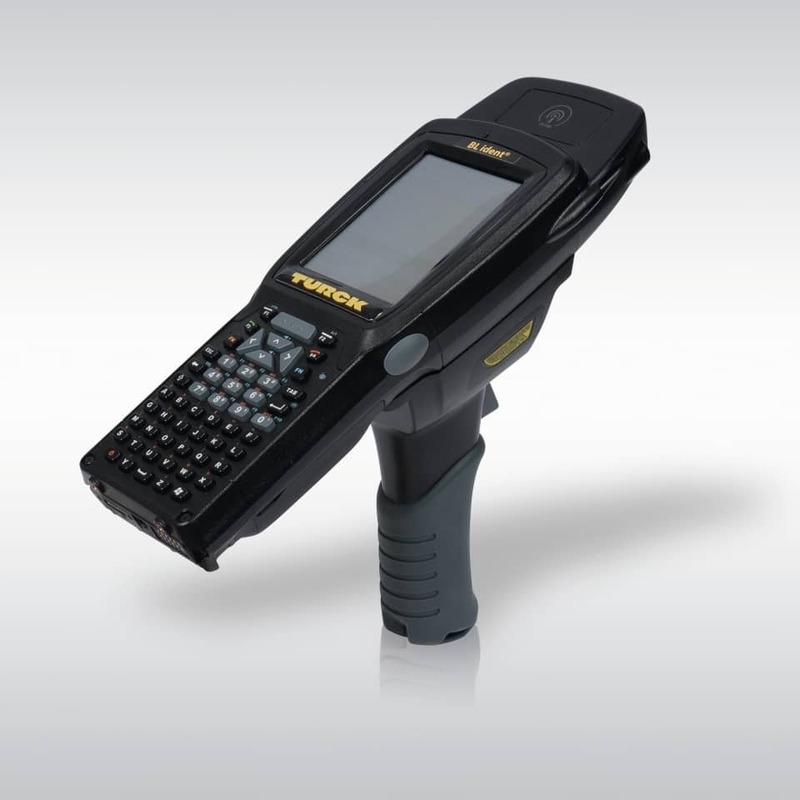 “The long read/write head ensures that the tag is detected reliably in all positions. The station also allows mobile use and can detect the seats in closed boxes,” Craig Craill explains the choice of the 80 x 400 millimeter RFID reader. The successfully reworked seats finally land like all others at the end-of-line station. A final check whether all features are OK is carried out here. Only then is the seat provided with an approval label with a unique serial number. It is then packed into a box in such a way that the tag can be read through the carton without having to open the box. “We can even implement a mobile rework station ourselves. For this we just need another tablet, a reader, the switch and a Labview license. We would then be operational and could then drive to the dealers in the event of a fault and check through the seats. This would be more efficient to carry out than what was done before,” says Nico Dreher. In this kind of situation, we previously had to remove all seats from their boxes at the dealer in order to identify them uniquely. Each seat then had to be put back in its precise packaging. This was a laborious task, both for the dealer but also in our own warehouse if the seats concerned had to be checked before shipment. 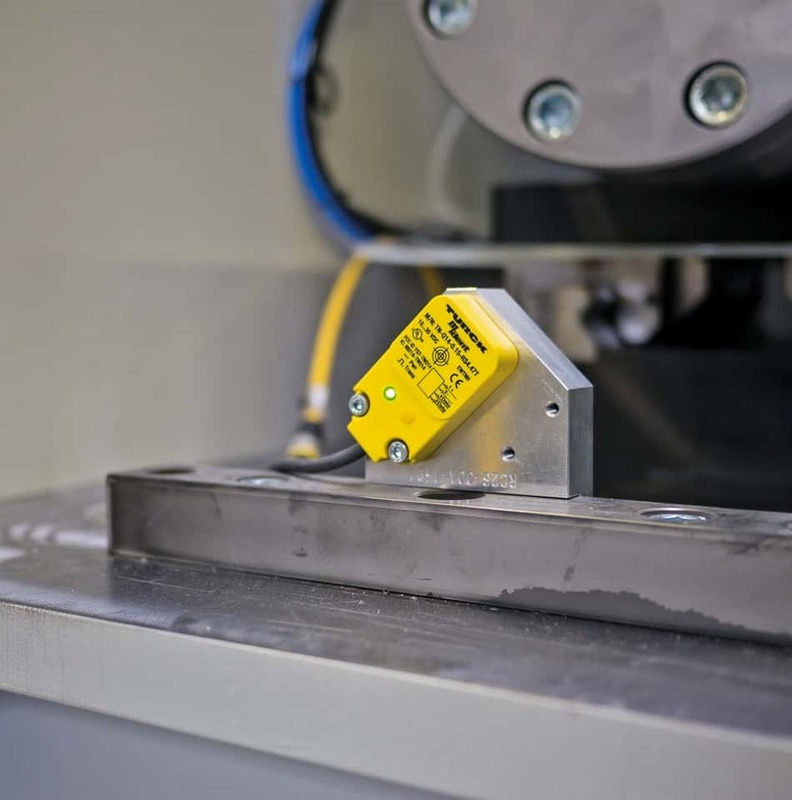 The operation of the five stations of the pilot system proves the validity of the concept that Kirschenhofer had implemented with Turck's BL ident RFID solution. The project is now due to be rolled out on the other stations. This is not the first project in which Craig Craill has been impressed by the Turck components. “Kirschenhofer has already been using the TBEN-S modules for a long time. We were some of the first to test the I/O modules and the first to also use the RFID modules. We were impressed by the multiprotocol concept because it allowed us to just keep one module in stock. We can use this in Profinet like on the robot test cell or in Ethernet/IP like on the rework station – we always use the right device.